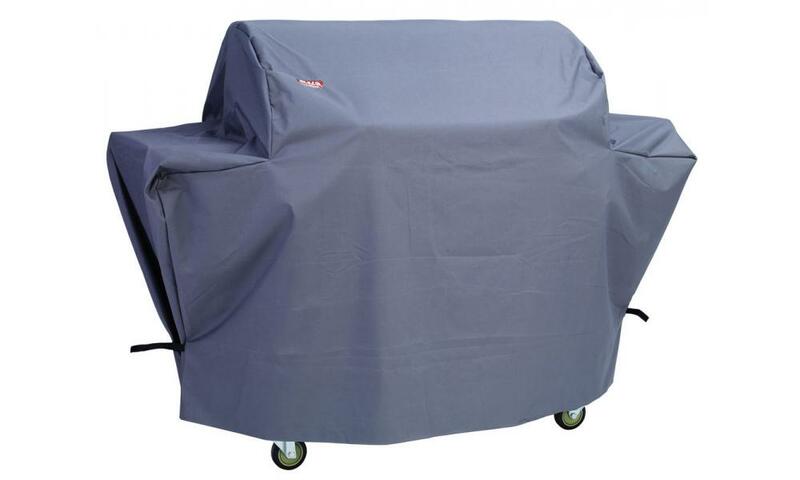 This grill cart cover fits our 24” Steer Premium Cart and has a heavy duty vinyl construction as well as strap ties to fit perfectly and protect your grill cart from the elements. 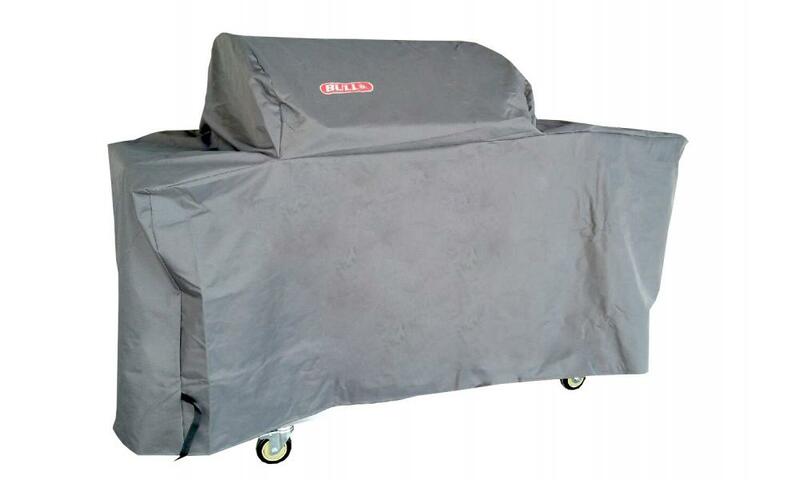 This grill cart cover fits our Angus, Outlaw, and Lonestar Select built-in grills and has a heavy duty vinyl construction as well as strap ties to fit perfectly and protect your grill cart from the elements. 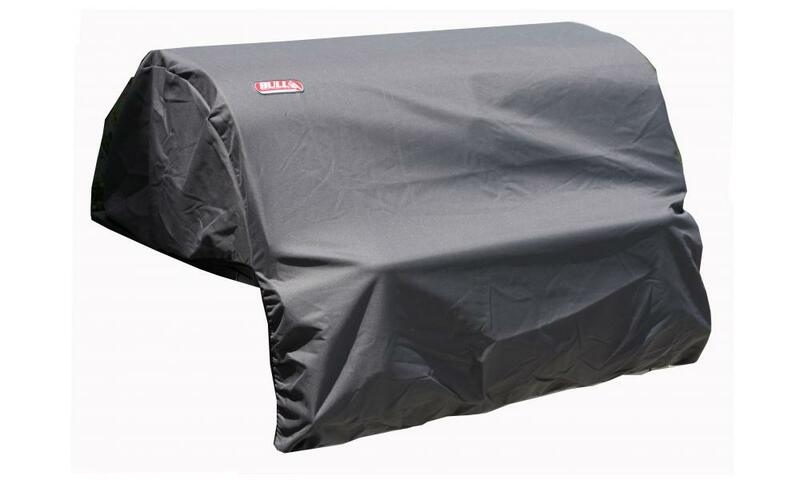 This grill cart cover fits our Brahma built-in grill and has a heavy duty vinyl construction as well as strap ties to fit perfectly and protect your grill cart from the elements. 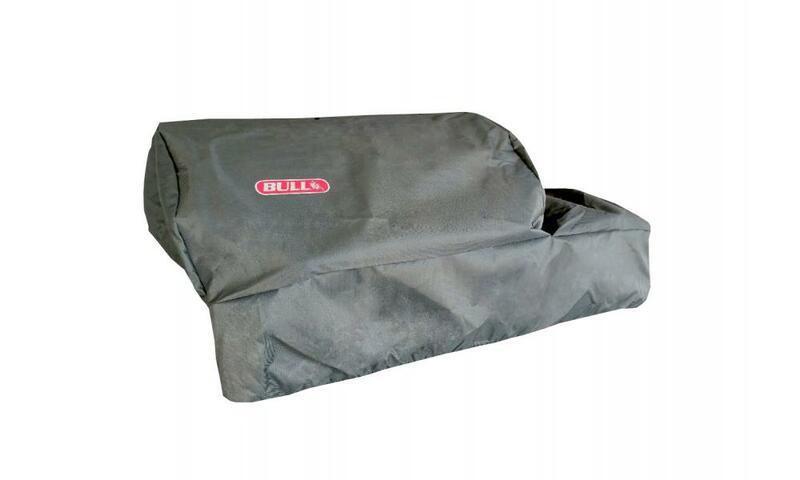 This grill cart cover fits our Bison, Texan, Lonestar, and Angus Carts and has a heavy duty vinyl construction as well as strap ties to fit perfectly and protect your grill cart from the elements. This grill cart cover fits our Brahma cart and has a heavy duty vinyl construction as well as strap ties to fit perfectly and protect your grill cart from the elements. 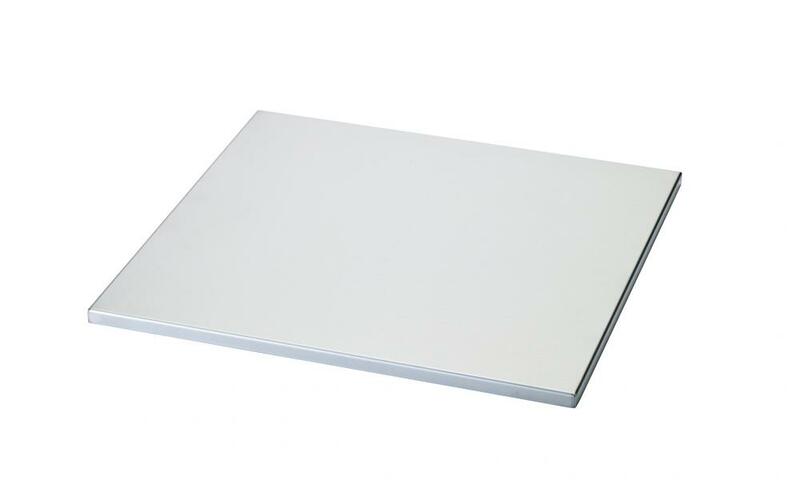 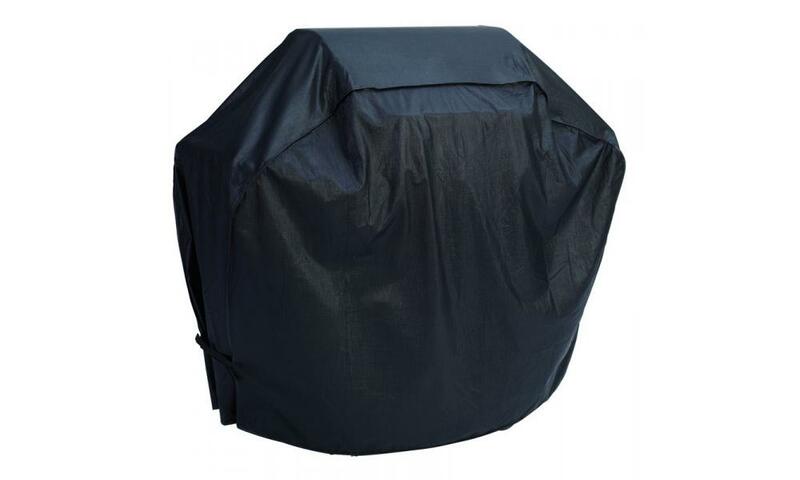 This grill cart cover fits our 7 Burner Premium Cart and has a heavy duty vinyl construction as well as strap ties to fit perfectly and protect your grill cart from the elements. 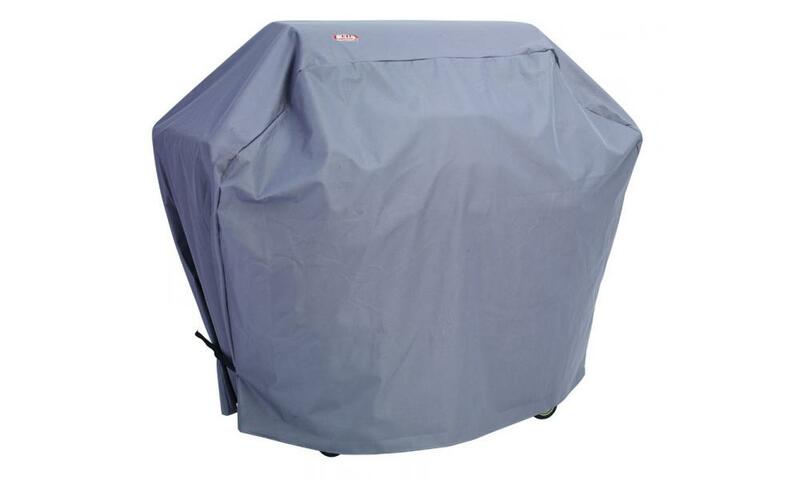 This grill cart cover fits our 7-Burner Premium built-in grill and has a heavy duty vinyl construction as well as strap ties to fit perfectly and protect your grill cart from the elements.